D.B. 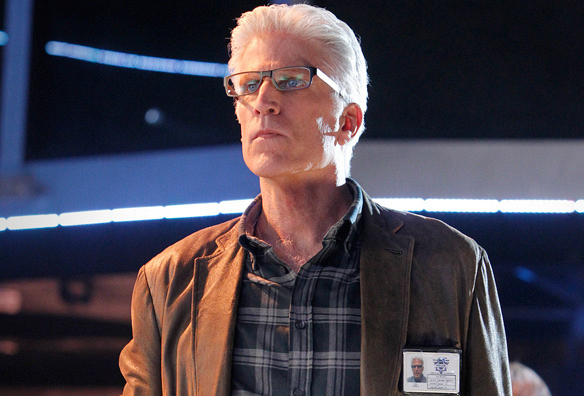 Russell (Ted Danson), Catherine Willows and Greg Sanders investigate three seemingly unrelated murders, on CSI: CRIME SCENE INVESTIGATION. Photo: SONJA FLEMMING/CBS ©2011 CBS BROADCASTING INC. All Rights Reserved.